Flat Racing yard with 100 horses of all ages, yearlings to older horses. 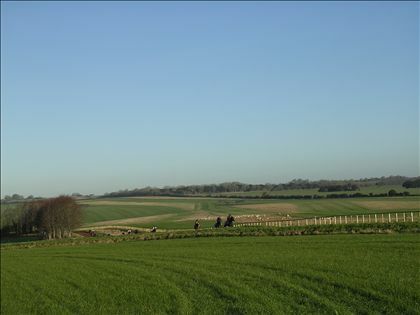 Private estate based north of Salisbury with private all weather and grass gallops. Lunge rings, horse walkers. Hostel and House accomodation with food provided and sky T.V.